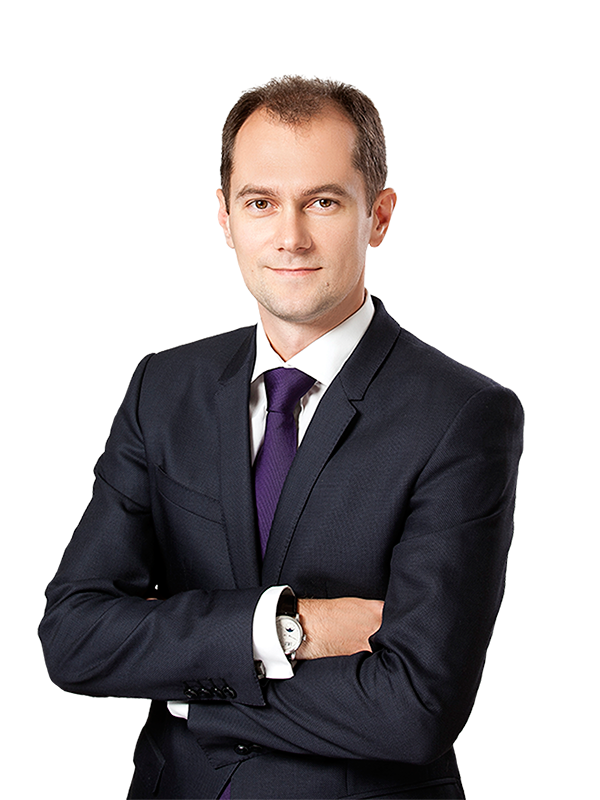 Sayenko Kharenko acted as Ukrainian legal counsel in connection with the USD 250 million financing to State Enterprise “National Nuclear Energy Generating Company “Energoatom” (Energoatom), operator of all running nuclear power plants in Ukraine. The loan will support the construction of the Central Spent Nuclear Fuel Storage Facility in the Chornobyl Exclusion Zone in Ukraine. The transaction was financed by the issuance of notes in the US capital markets. An SPV organised as a Delaware statutory trust acted as issuer of the notes and lender to Energoatom. The loan benefits from a sovereign guarantee issued by Ukraine, and political risk insurance provided by Overseas Private Investment Corporation (OPIC), the US Government’s development finance institution. Because of the enhancements embedded in the structure, the notes achieved an Aa2 credit rating from Moody’s and one of the lowest interest rates ever for a Ukrainian borrower. The transaction is a rare example when capital markets were tapped to finance a specific project in Ukraine. Most of the other issuances by Ukrainian borrowers were used to finance their general capital needs. When completed, the storage facility will have the capacity to store 169,000 tons of spent fuel per year, which should result in substantial annual savings for the energy sector of Ukraine. 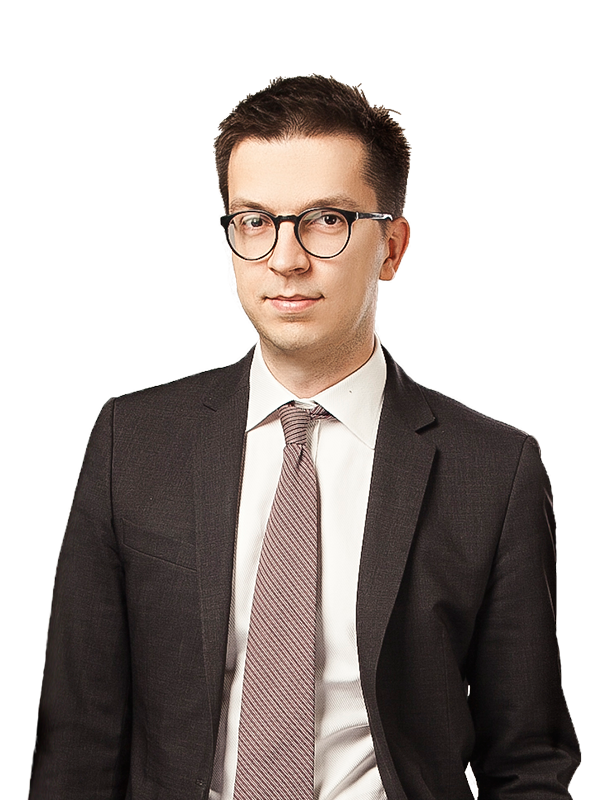 Sayenko Kharenko’s team advising on the project included counsel Olexander Olshansky, associate Dmytro Vasylyna and junior associates Denis Nakonechnyi, Vira Pankiv and Oles Trachuk, and was led by partner Nazar Chernyavsky.